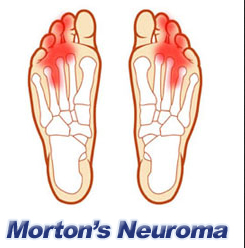 Morton’s neuroma is a painful condition that involves tissue thickening around some of the nerves of the foot. 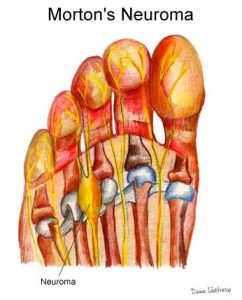 It often presents itself as pain and sometimes numbness between the third and fourth toes, also known as metatarsals. Patients may describe symptoms of is if they are walking on a marble which is obviously not a comfortable way to get around. It can also feel like having a small rock in one’s shoe. The neuroma can be a result of a previous injury, continuous pressure or irritation on the foot. The exact cause of the Morton’s Neuroma is not known. Studies have looked at pressure or nerve irritation that causes the nerve to thicken and the symptoms to start up. Risk factors that have been shown for developing a Morton’s Neuroma include wearing high-heeled shoes, tight fitting shoes, certain high impact sports such as jogging, and also foot abnormalities such as bunions or hammertoes. The neuroma can present itself as a byproduct of excessive pressure while on the job, so it may be considered an Arizona Workers Compensation injury at times. During the evaluation of a suspected neuroma, the work comp doctor will feel for a palpable mass between the bones and also apply pressure to see if the pain can be replicated. One thing that needs to be ruled out is a possible stress fracture or an arthritis flareup. 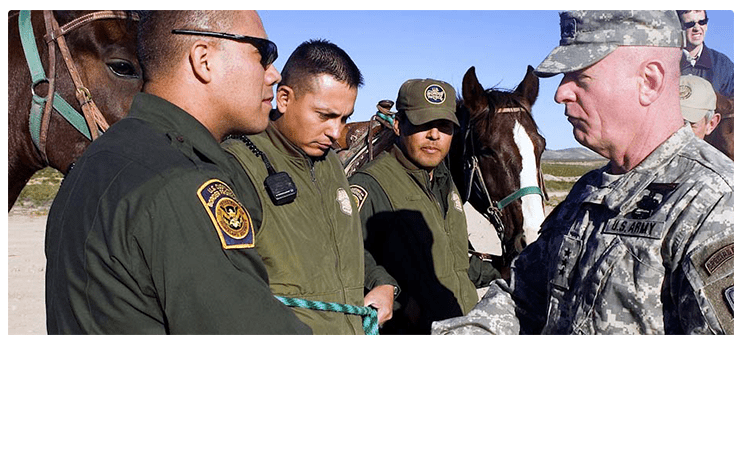 There are various treatment options that should be tried initially. These can include switching to footwear that has more room for your feet. Also custom shoe inserts may be helpful by relieving irritation and pressure. Corticosteroid injections can help relieve swelling and inflammation around the nerve and provide pain relief. If those conservative treatments all fail, then surgical intervention can consist of either resection of the nerve or possibly release of the tissue surrounding the nerve to free it up and take away compression. If you are currently having significant foot pain as a result of a work injury or an auto accident, let Arizona Injury Medical Associates help you. 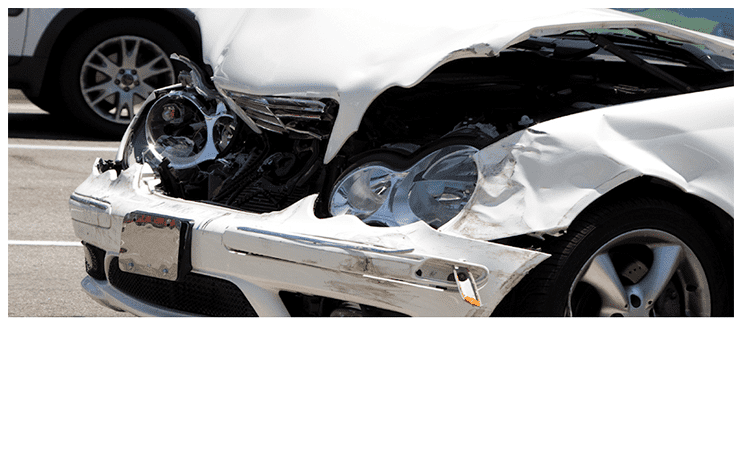 The practice has a Double Board Certified personal injury and workers compensation doctor who will thoroughly evaluate your pain and provide comprehensive nonoperative treatment.